I was inspired by one of this weeks Masterchef Professional UK. Put the pastry in a form, cover it with some baking paper and cover with rice. 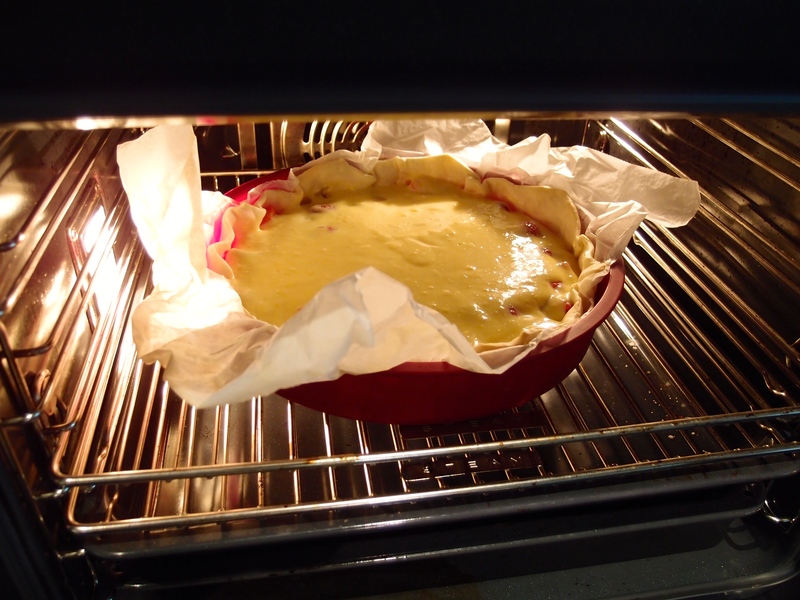 Put in the preheated oven at 160°C with air circulation for 20-25 minutes. Take it out of the oven, take off the top baking paper and let cool down. 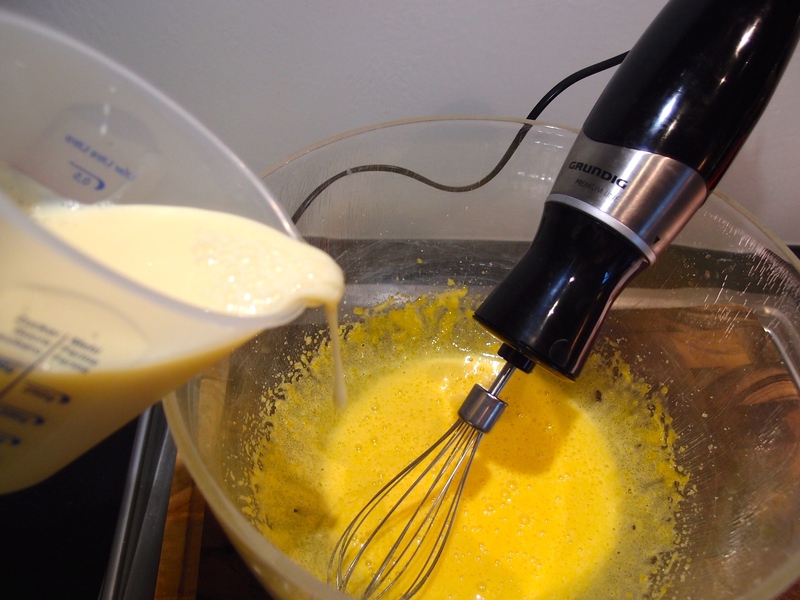 In the meanwhile whip the sugar and the egg yokes till they are creamy. 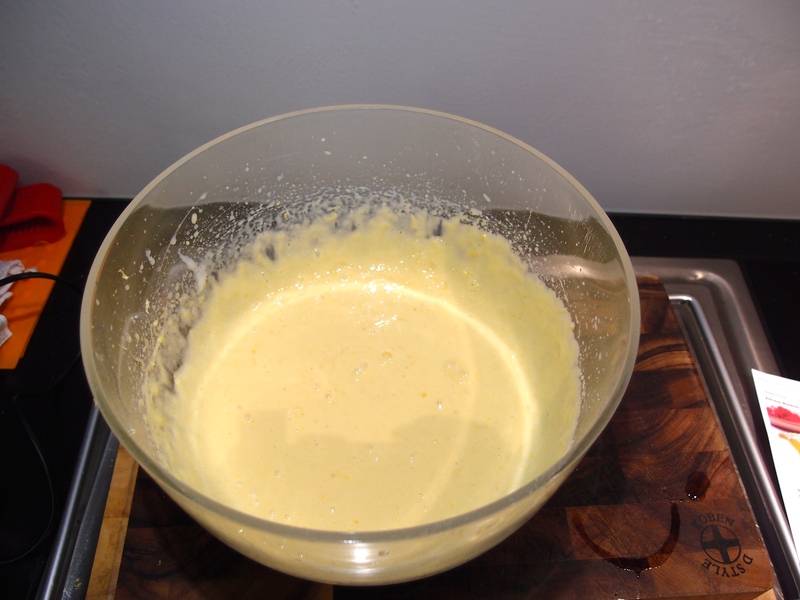 Slowly add the condensed milk and keep mixing. 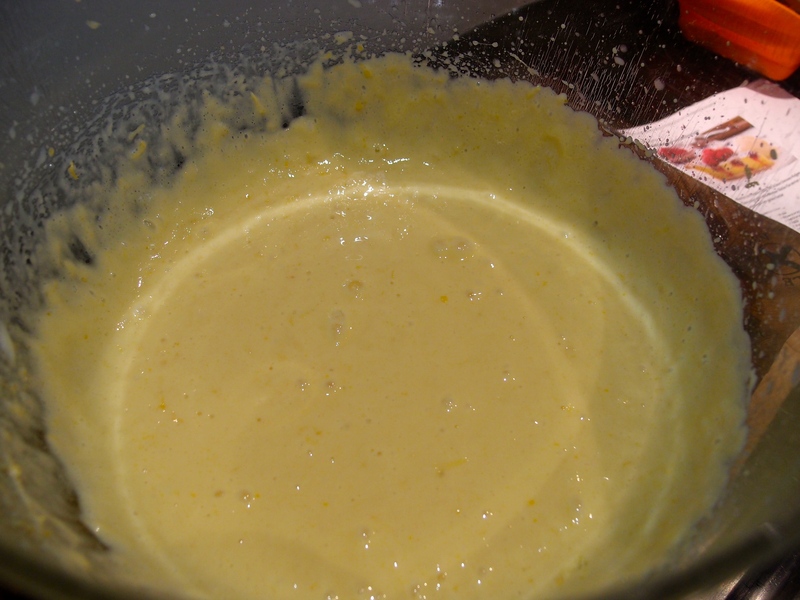 Add the lemon juice and the lemon skin. You should get a nice cream. Take the pastry bottom and distribute the fruits. 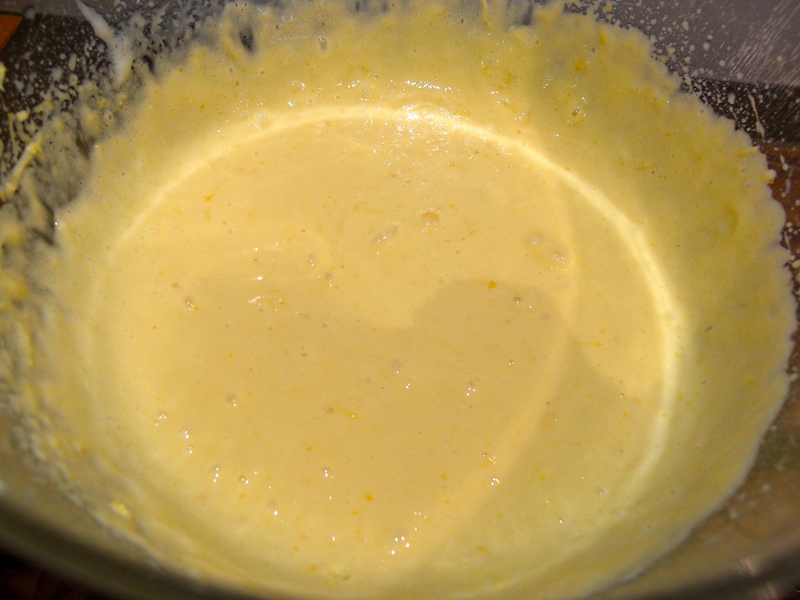 Add the cream on top and put in the oven at 140°C for another 45 minutes. 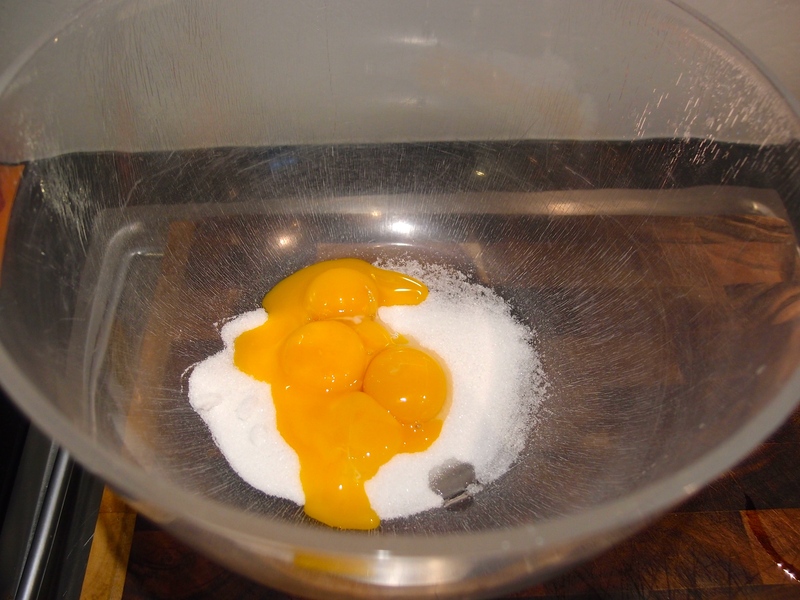 Let the cake cool down, take it out of the baking form and decorate with some icing sugar before serving.